Many of us, myself certainly included, struggle immensely with following through on the New Year’s resolutions we make year after year. Time and time again as the new year approaches I set out with lofty aspirations, planning a near complete transformation for the year ahead, only to see myself struggling to stick with and complete the goals that I had decided on only a few weeks earlier. I find myself searching year after year for what went wrong, pondering what changes in my approach are necessary to ensure I can complete my resolutions the next time around. These past struggles were on my mind at the Amherst Community Connections incubator meeting with Dr. Rick last week, where with his decades of experience in psychotherapy he guided us with strategies to accomplish our New Year’s resolutions. Dr. Rick believes that we are all here to evolve, that we as people can always change and improve our lives if we are willing to do so, and that there is a special energy around the new year that makes such changes possible. First and foremost, Dr. Rick stressed that you must see yourself as just one piece of the larger whole when thinking about potential resolutions, something he termed the “Divine Plan”. We cannot just improve ourselves for our own sake but for the betterment of society as a whole, in which each and every one of us are a critical participant. Don’t just use your resolution to give up a bad habit, instead seek to actively better yourself and the role you play in our world. Imagination is an important part of the process of creating and achieving resolutions. Dr. Rick says “if you can see it you can do it”. Envision yourself at the end of the transformation, what does your life look like? 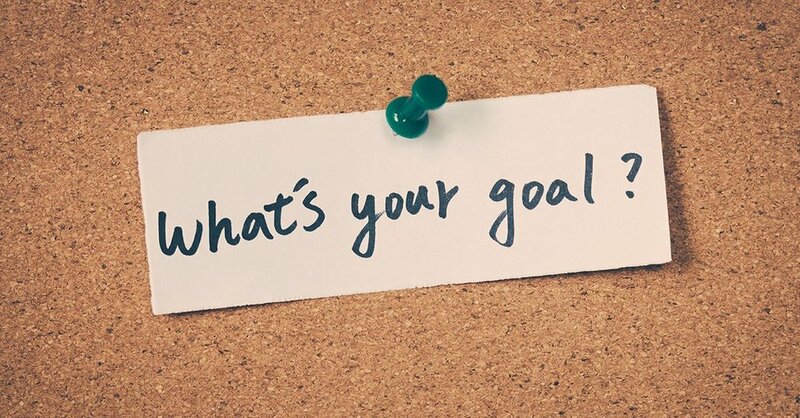 Then, frame your goal in a larger context, imagine your best possible future and its effect on your surrounding. How does my goal fit with everyone else? Think about what you will need to accomplish this tremendous change for the better. Dr. Rick calls these the ‘Steps to Paradise’, and he stresses it is critical to have a clear purpose in mind when envisioning your steps. The doctor recommends writing out a clear statement of purpose to guide you in your steps, saying that if you set out to do something with no purpose, you’ll likely end up worse than you started. Personally, I have struggled with my weight for most of my life. I have always wanted to shed a few pounds, but have had difficulty sticking to a plan or completing a weight loss regimen. If I were to lose some weight, I think I’d feel happier and healthier, and be a more energetic engaging person. In the larger context, a more engaged, happier version of myself will be in a better position each and everyday to interact with the world at large in a positive way and do my part of work towards a better world for all of us. Once you have an idea of your goal, your purpose, and how your resolution fits in the larger context of our community, Dr. Rick believes it necessary to think of clear, concise steps to take to work towards your desired end result. If you set out with a goal but without small steps in mind to achieve it you will in all likelihood try to do too much at once and fail to keep your resolution. If you, instead, have small, manageable steps in mind, you can take them on one at a time, making progress towards your better self one step at a time. Nobody can do it all by themselves. Dr. Rick highlighted the important of involving others in your process, saying you need to identify which other people you will need to support you. At the same time, you must recognize that nobody is going to make changes for you except you. No matter how close you are with someone, it must be your own inner driving force that pushes you towards a better tomorrow. Finally, the doctor ended with the message that you can never become complacent, regardless of how much you feel you have changed or achieved. We all must constantly reevaluate ourselves so that we can always continue to make progress.